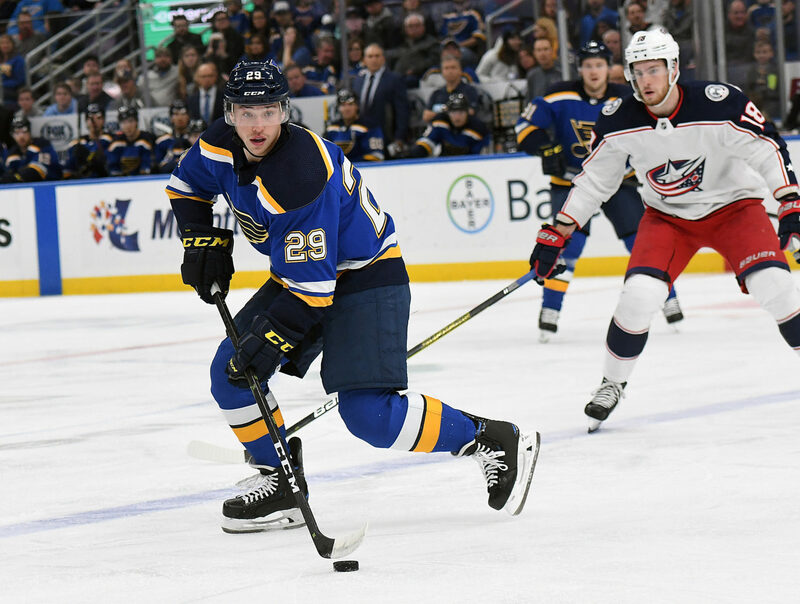 St. Louis relies on consistent production from their blue line, and 22-year-old 2015 second round pick Vince Dunn is leading all Blues defensemen in scoring with eight points. In line with the modern-era defensemen, Dunn skates well, moves the puck briskly and gets shots through to the net and will skate alongside Alex Pietrangelo on the top pair for tonight’s clash with the Kings. Speaking with LA Kings Insider, Dunn discussed the team’s approach after splitting the final two games of a three-game road trip through Chicago, Vegas and San Jose, and shared insight on how to game plan for Los Angeles.